The photos of these style bags takes me right back to my childhood. We had the traditional hard case cosmetic suitcase with the mirror inside the lid. That is what momma would pack up for me for a night at Grandma's. 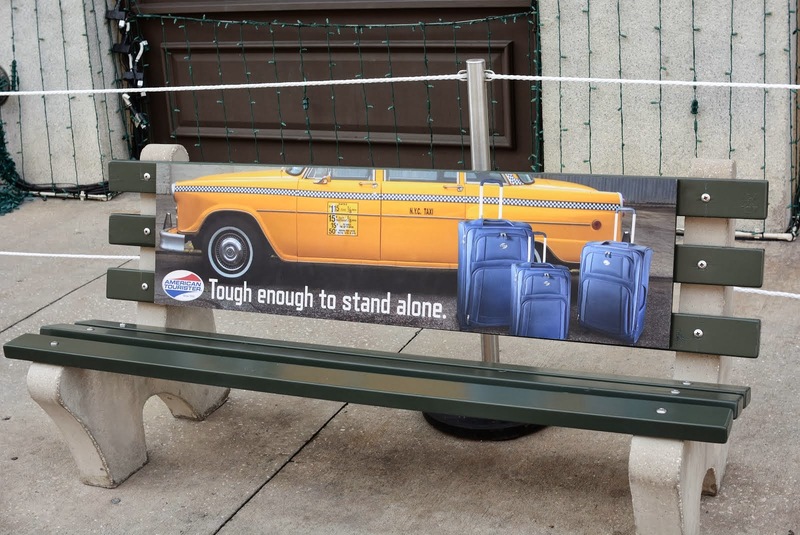 These ads really take me back and I love how American Tourister's presence is adding to the nostalgia at HS. 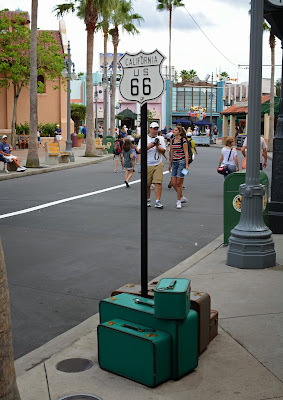 I love the retro look of these displays at Hollywood Studios! It fits right in with the theme of the park! I'd love to head down and see them myself!! Wow, five sets? That's amazing. You never see giveaways like this! 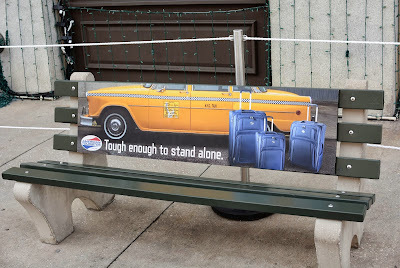 I was on American Tourister's facebook page and the luggage is adorable. I really hope to have both the Mickey and the Minnie ones for my next trip. Great stuff, thanks for writing about it! 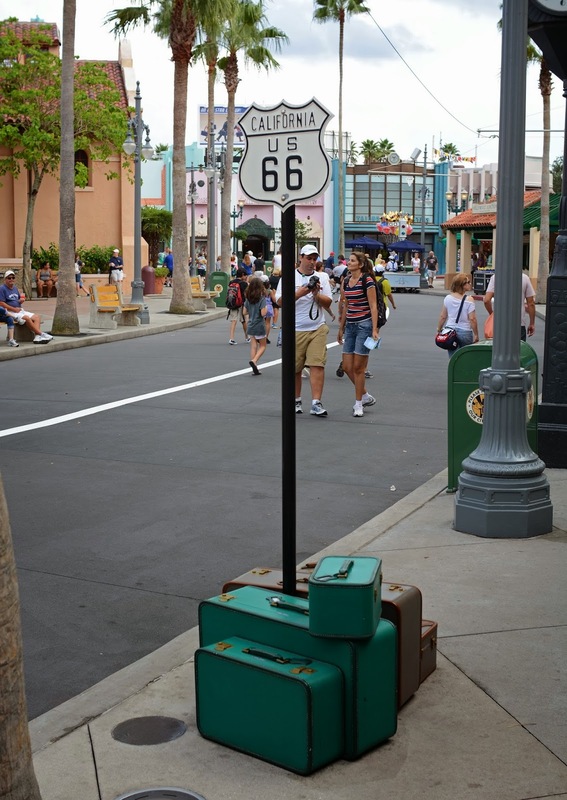 I can't wait until I can see this for myself at Hollywood Studios! I really wish I were able to see these in person. They fit perfectly into the theme of Disney's Hollywood Studios!